You’re not alone if eco-friendly considerations appear on your “must have” home remodeling checklist. Living a healthier, happier and more environmentally-friendly life doesn’t equal ugly or expensive design. We’re here to help you create a home that meets your aesthetic and lifestyle needs AND comes with less of an environmental price tag. Eco-friendly selections and choices are available no matter the size and scale of your remodel – from a kitchen remodel in Reston, to a master bath in Herndon or even a full home renovation in Vienna! We are always happy to chat about WaterSense fixtures, recycling your old cabinets or Synergy’s approach to ecologically sound accents. Not ready for a conversation? Then read on for 5 things to consider for a greener remodel. Unfortunately, some cabinet, flooring and countertop materials aren’t the healthiest for the planet. Remember the Lumber Liquidators scandal? Check in with your remodeling company on the specs of their products. One of our cabinetry partners, Cabico, creates cabinetry that is a delight for the eyes and good for your health. They pick materials based on quality and looks, but also on the environmental impact. For example, they build cabinets with low-VOC, California Air Resources Board (CARB) Phase 2 standards compliant materials. This type of information should be readily available from your remodeling partner. If you have any concerns, ask them for more information. There are gorgeous alternative materials now available that are kinder to the planet without sacrificing quality or aesthetics. New woods such as bamboo and lyptus are becoming increasingly popular for cabinetry and flooring due to their fast regrowth rate. Countertops don’t have to be granite (which are non-renewable and fossil-fuel heavy as it travels long distances). You can select countertops made from recycled glass, post-industrial scrap waste (it’s gorgeous, honestly) and even recycled paper which becomes a non-porous, heavy-duty surface. Serve up a Green Apple Matcha Smoothie and feel good in your gorgeous, recycled kitchen. Before you toss out that lighting fixture or replace your cabinets, consider ways to reuse or repurpose some of your home’s current features and furniture. Move the lighting fixture to a new room instead of throwing it away. A new location in a different space often brings out the best in existing lights. Switch up the lampshade and keep the base. Wear the old shade for Halloween (you think we’re kidding, but we’ve got some very crafty parents in the office!). Donate any unneeded furniture, appliances and other belongings. Not only does repurposing and donating cut back on waste, it also helps keep the cost of your project down. 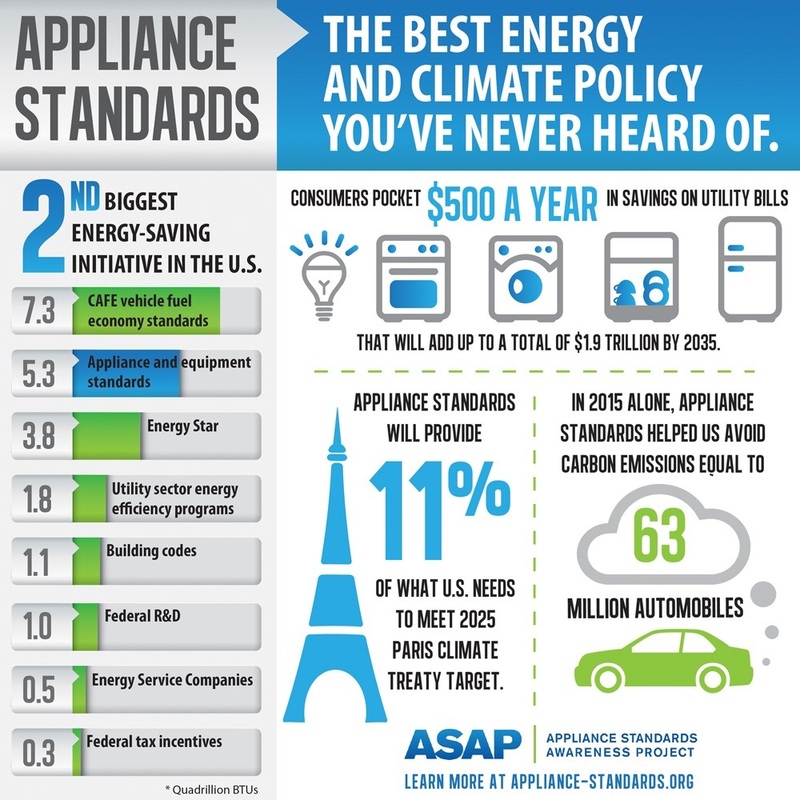 Appliance standards are the 2nd biggest energy-saving initiative in the United States, and shopping for them these days is actually fun. During your full home renovation in Vienna, Reston or elsewhere in Northern Virginia, consider replacing your appliances with newer, energy-efficient models to save hundreds of dollars. Don’t deal with worn-down, inefficient appliances in your new, gorgeous home. Start the next chapter of your life fresh with reliable, energy-efficient models. Yes, even paint can cause problems with the environment. Many paints release volatile organic compounds (VOCs) into the air as they dry and cause mild symptoms such as headaches or dizziness and can be harmful to the environment. If you are starting a home remodel, choose paints with VOCs under the legal VOC content in paint limit. You can pick the colors you like – with the assurance that they’re good for your family and the world. Looking for paint color inspiration? Switch it up with on-trend color! Plan Your Eco-Friendly Renovation With Synergy! Synergy has long advocated for changes in our industry, and we take our commitment and responsibility to our surroundings seriously. Mina Fies, Synergy’s Founder and CEO, is not only a Certified Green Professional (CGP), she is also a Certified Practitioner of Interior Alignment™ (Instinctive Feng Shui). That expertise helps you put together the perfect design, makes green material selections a breeze and allows you to renovate happy and transform your home in an environmentally-friendly way. Listen to Mina’s recent Green Gab podcast discussing how remodeling should be deliberate and intentional, and how to make your home more durable and sustainable with less hassle and lower maintenance. Ask Mina your Green Remodeling Question! Didn’t Think Lumber Tariffs Impact You? Think Again!